An amazing natural almond taste. We removed 85% of the fat from these California almonds without sacrificing the taste you know and love. Try some today! Eat Well and Blend Goodness! We made Tru-Nut because we believe you shouldn’t have to sacrifice great taste to eat healthy! 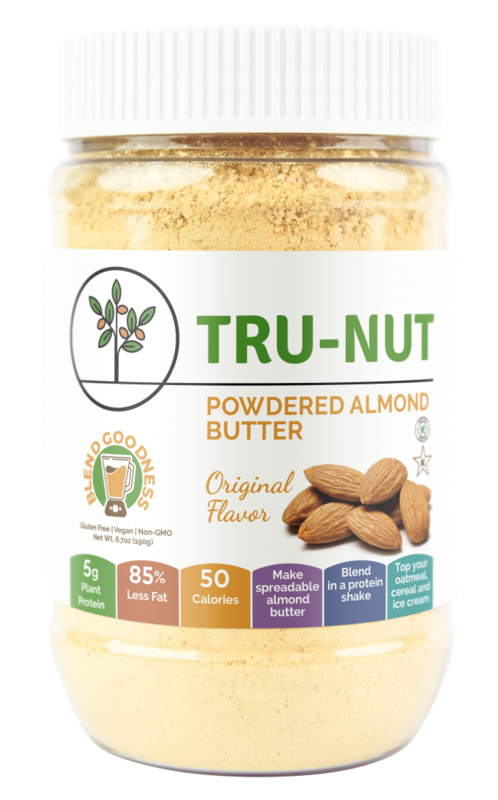 Tru-Nut has that a truly amazing natural almond taste that must be tried to be believed! You will not believe it only has 50 calories per serving. 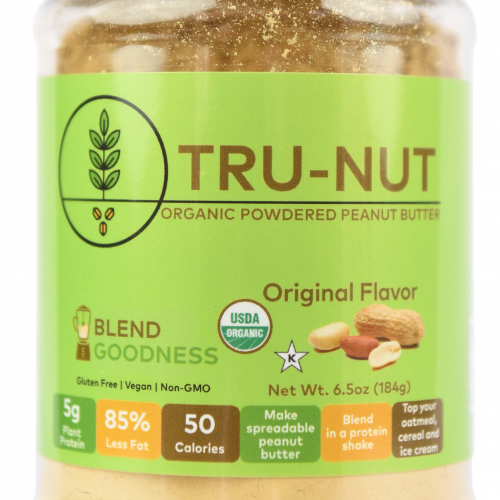 It is so easy to incorporate Tru-Nut into your daily diet. 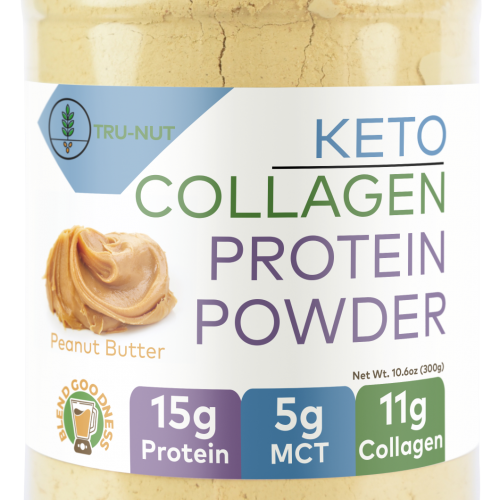 Just add Tru-Nut with your favorite ingredients to make a healthy protein shake! Or use it in your morning smoothie bowl or oatmeal. Like to bake? Use Tru-Nut to make low calorie macarons! Why not indulge while eating healthy?